What’s the Difference between Business and Residential VoIP? Visit any Voice over Internet Protocol (VoIP) service provider site and you’ll likely be offered two options: business VoIP and residential VoIP. For many, choosing between the two is a no-brainer. 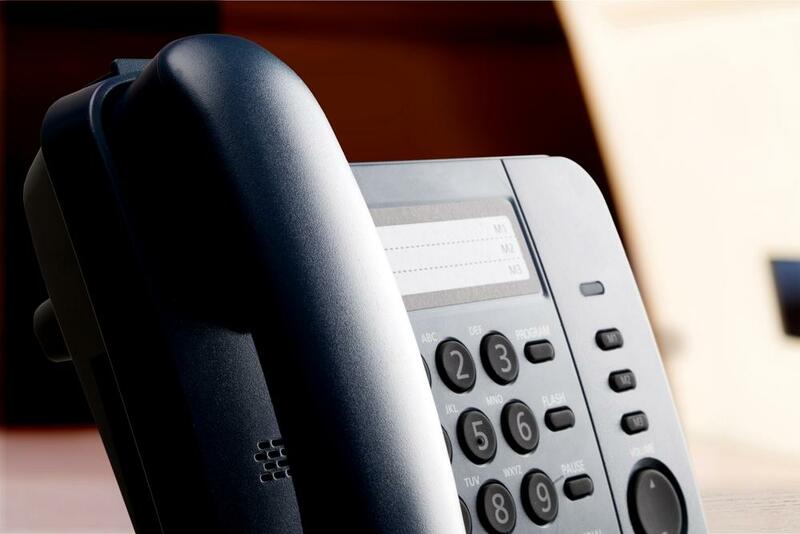 If you run a company or small business, you should obviously choose a business VoIP plan. If you’re after a more cost-effective home phone service, then a residential VoIP plan is your best bet. However, some businesses think that there isn’t much difference between the two and that they can get by with just a residential VoIP plan. While both services basically work the same (they use your existing broadband connection to make and receive calls), there are some things you just can’t enjoy with a residential plan that you can certainly take advantage of through a business plan. When it comes to features, residential VoIP services are very straightforward. Generally, plans include only the most common calling features (such as call blocking, call waiting, caller ID, voicemail, and three-way calling). They are basic features that fulfill the needs of residential customers. But with a business VoIP plan, companies can use more features that are specifically designed to help enhance a business’ efficiency and productivity. Companies (especially those with plans for growth) can greatly benefit from business-focused, call management features such as call forwarding, on-hold music, ring groups, and conference bridging, on top of mobility features like find me/follow me, simultaneous ringing, and mobile apps. There are also a number of training features like call recording, listen, barge, and whisper that will help your business grow and succeed. With a residential plan, you get a very basic service with standard calling features, without much freedom to tailor your plan to your needs. A majority of residential VoIP plans are plug-and-play, meaning they are ready to go right out of the box. But this also means that there is little customization available. With business VoIP, on the other hand, there is greater flexibility. You can easily expand your phone system by adding features, employees, extensions, numbers and more via a web portal. You can also customize select features like auto attendant, on hold messages/music, voicemail, and more. Many residential VoIP providers offer users the option to keep and transfer their existing phone number (otherwise known as number porting) to their system; or they can get a new phone number in an area code of their choice. These services are also available in business VoIP, but come with even more options such as adding virtual and toll-free numbers (at a flat monthly rate with no per minute charges). Businesses can pick catchy and easy-to-remember toll-free vanity numbers (such as 1-800-FLOWERS) for marketing. When it comes to overall usage and traffic, business and residential VoIP services greatly differ. Home phone users typically use their residential VoIP service to communicate with family and friends as well as for other low traffic calling purposes. Whereas businesses often have a higher call frequency since their VoIP phone system is the primary mode of communication with customers, clients, and co-workers. It’s important to note, though, that while many business and residential VoIP service providers offer unlimited calling plans (typically within the US and Canada), these unlimited services aren’t without limits. The limits are set with a Fair Usage Policy (a set of rules that keeps users from abusing unlimited calling plans). If users reach a specific threshold (typically 3000-4000 minutes per month), their VoIP service may be disconnected or suspended. Business and residential VoIP services have the same goal: to deliver an affordable phone service that delivers the utmost reliability and clarity. But the similarities usually end there. Both are designed for specific consumers, but picking the wrong type of plan could keep you from using the full potential of your VoIP phone system. This is why it's important to consider various factors first such as features, flexibility, as well as your needs and budget in order to make the right decision.